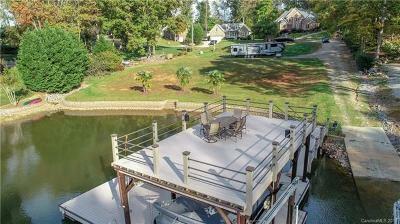 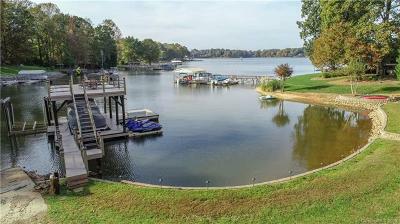 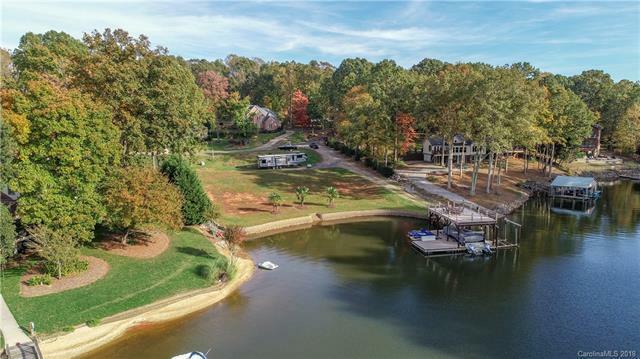 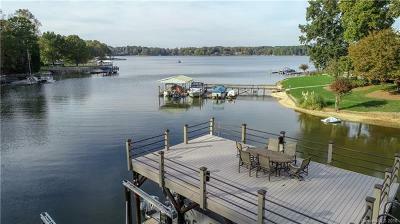 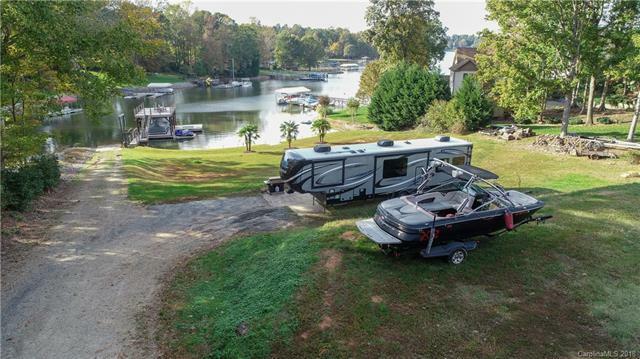 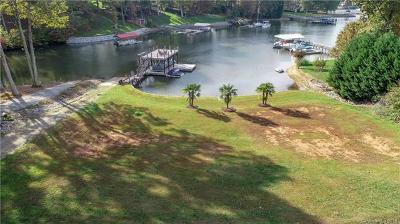 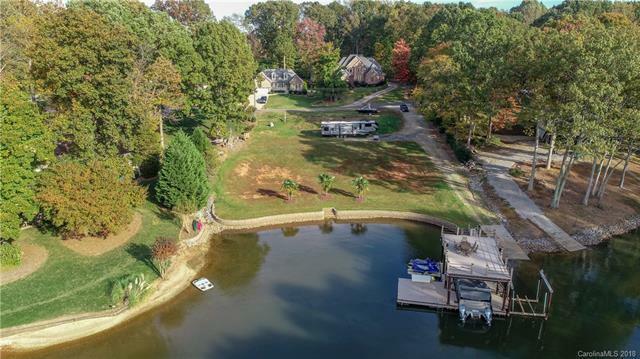 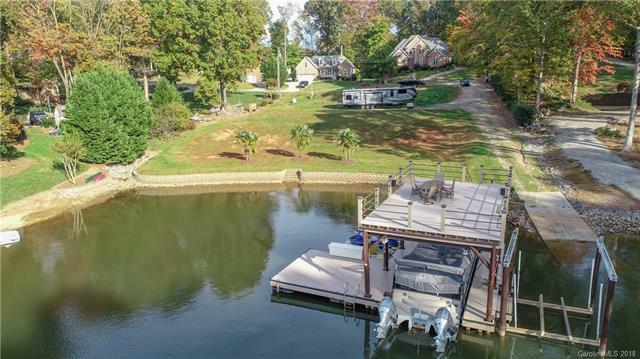 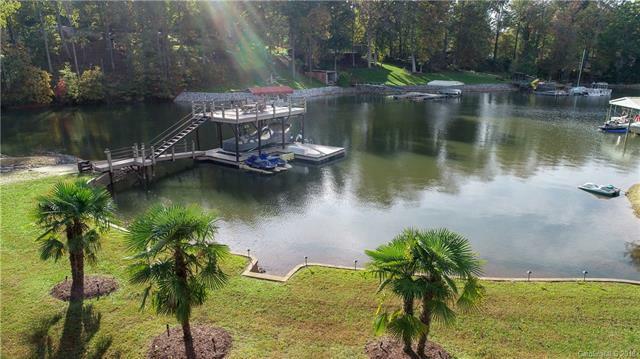 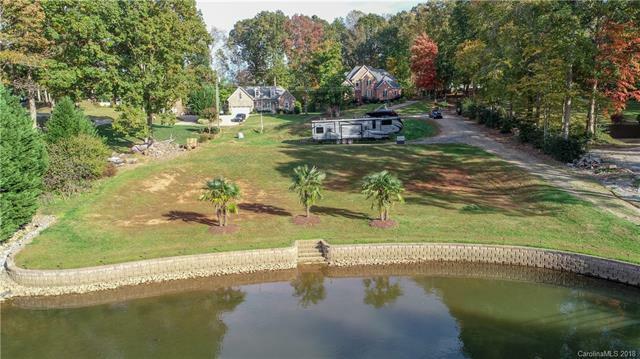 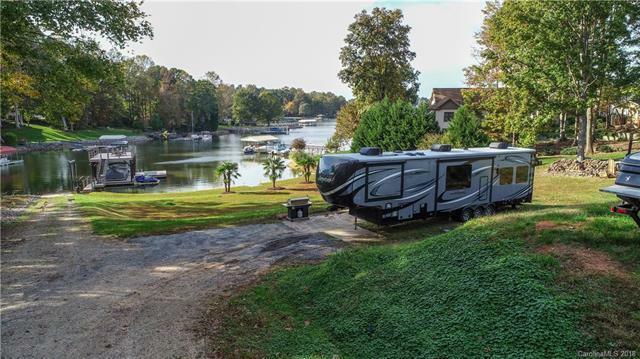 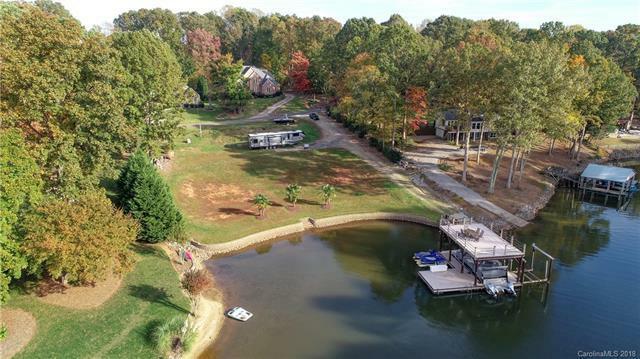 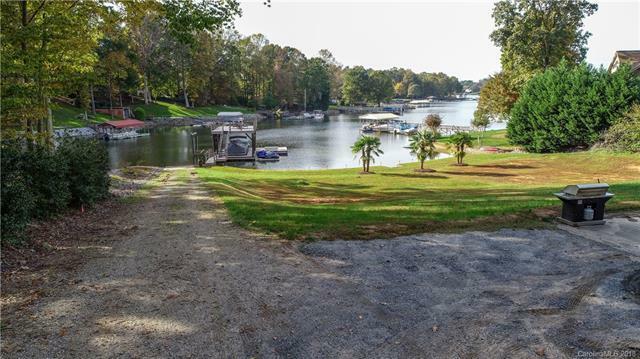 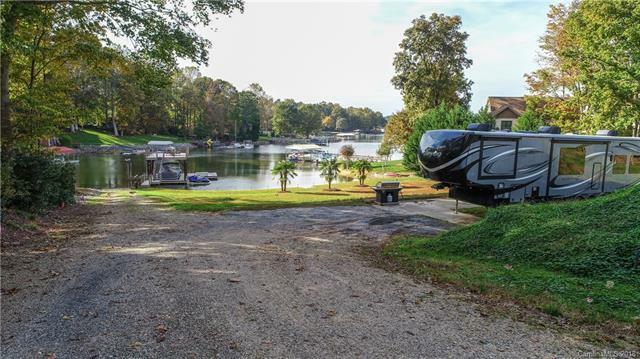 Premiere WATERFRONT lot desirably located on the beautiful Lake Norman ! 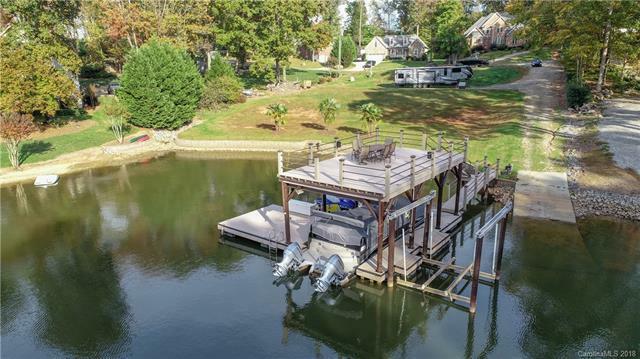 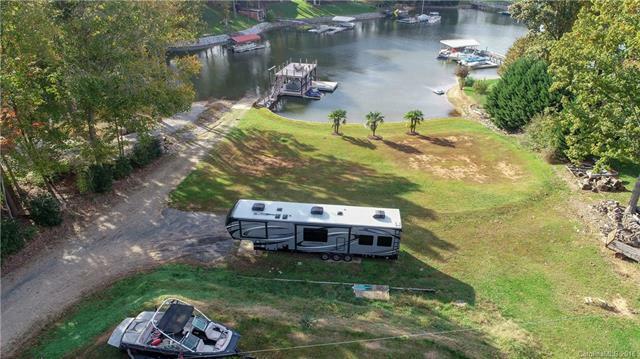 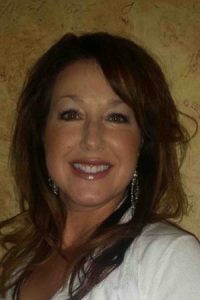 Luxurious 2-story boat dock with lounge area on 2nd floor excellent for enjoying breath-taking views & more than enough room for entertaining. 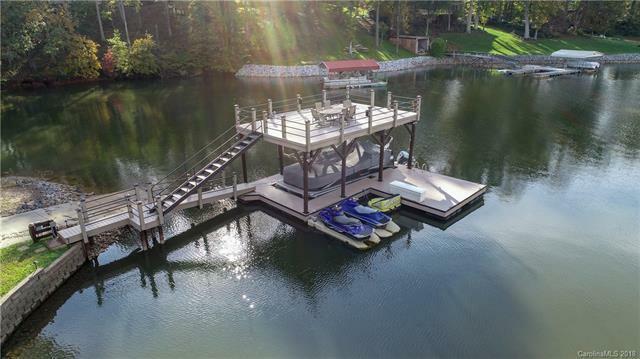 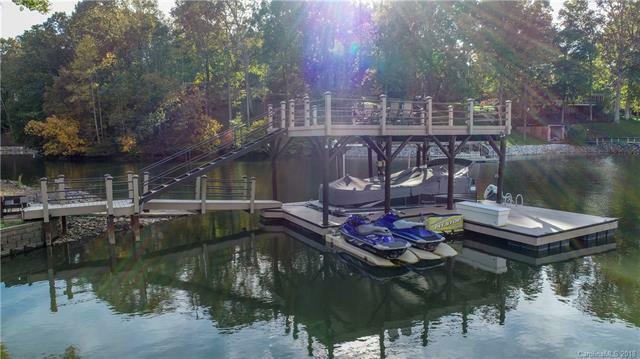 2 boat lifts, 2 jetski lifts, attached floating dock, dock fully powered & illuminated with outlets & accents throughout. 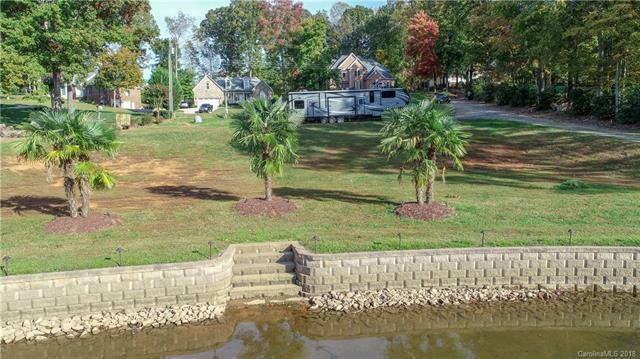 Long boat ramp in excellent condition, as well as 3 cute little palm trees neatly positioned at one of the water entrances within the very-aesthetic sweeping retaining wall ! 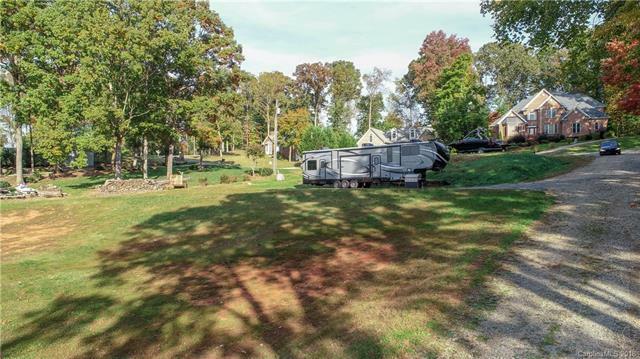 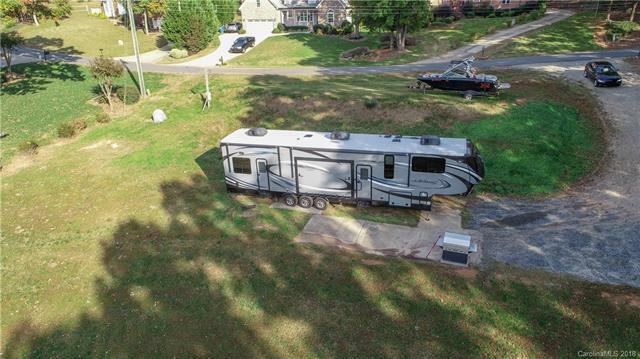 Lot sports approx .7 acres of well-maintained terrain just waiting for your dream home to be built ! 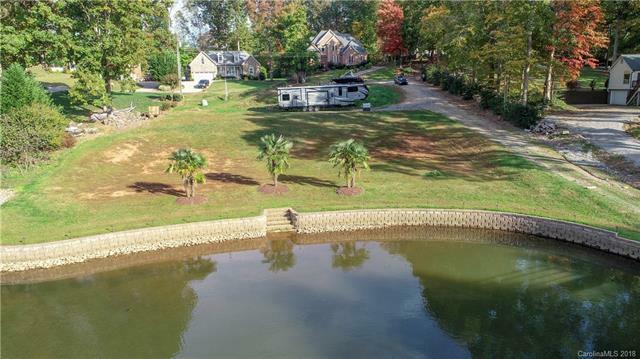 Septic & Well already in place & fully functional.